Gladys Berejiklian and the Liberal/National coalition have managed to secure another 4 years in NSW Government. 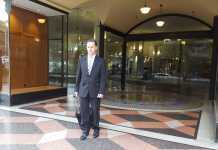 It comes after a close election race in which neither the Coalition nor Labor could be seen having a clear advantage. Many have speculated that the comments made by Opposition Leader Michael Daley regarding Asian migrant workers in the week before polls opened may have jeopardised an early Labor lead. Ms Berejiklian won back government despite large swings against her Nationals colleagues in rural New South Wales and major delays in the construction of Sydney’s light rail project. 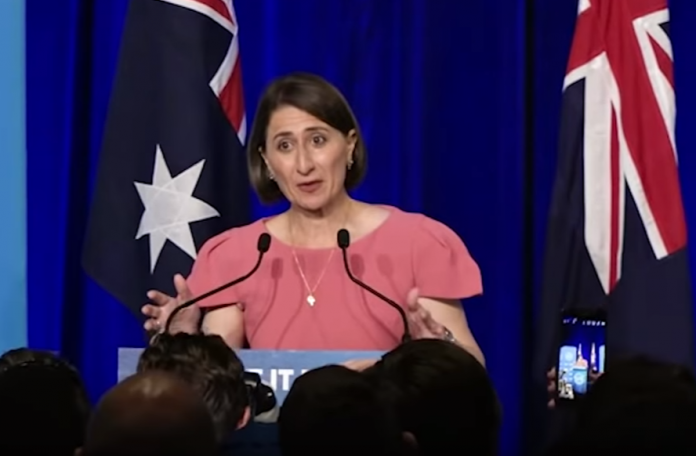 Ms Berejiklian now has several promises to deliver on for the people of New South Wales; after she assured them they could “have it all”. So far, the demolition of the Sydney Football Stadium (SFS) is set to continue as scheduled with a new 45,000-seat stadium replacing it. Stadium Australia at Olympic Park will also get a makeover after a decision to demolish it was reversed. The estimated cost of both projects is around $2 billion according to the Berejiklian Government. She also promised an $18 billion Metro West project that would build a new rail line from Parramatta to the CBD next year. There will also be plans for a Metro connecting St Marys to Western Sydney Airport. They will also start constructing the Northern Beaches tunnel next year. This tunnel is due to open in 2026 and would reduce the travel time between the CBD and Brookvale by almost a whole half hour. The Government has also promised to hire an additional 8,300 frontline health professionals over the next 4 years. This plan would cost $2.8 billion and would include 5000 nurses and midwives, 100 palliative care nurses, 1060 doctors/specialists as well as 880 allied health workers and 1360 support staff.